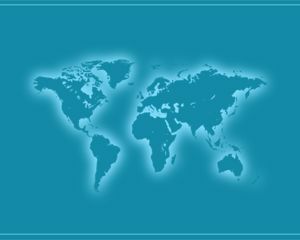 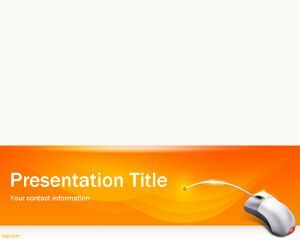 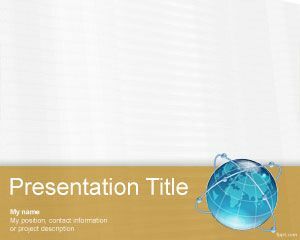 Global Software PowerPoint Template is a free PowerPoint template for software presentations in Microsoft PowerPoint 2010. 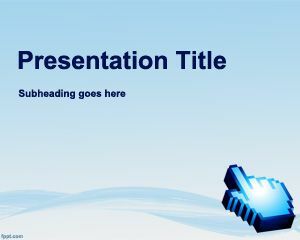 You can download this free software template for presentations requiring a blue background for IT and software companies. 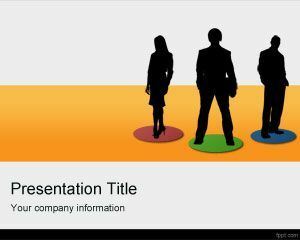 You can use this software PPT template to make presentations on new software releases as well as other presentations related to product and software development tasks, including roadmap and agile development PowerPoint templates or agile scrum templates. 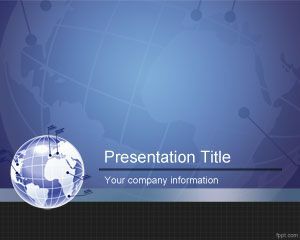 You can also use this free blue PowerPoint Software template for global businesses and perform online meetings, or to be used for certifications and awards in a software factory. 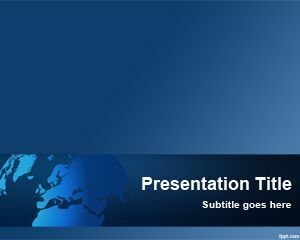 I am wondering why the Presentation Title page does not save into PPT, Only the sub-page is saved.